Tualatin, Oregon – Zero Tolerance has released a new Sprint Run of the popular 0095 pattern with the 0095TS Sprint Run. 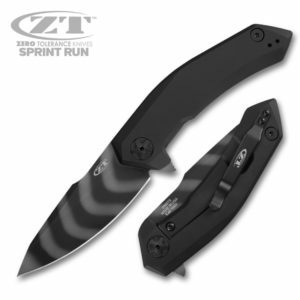 While maintaining everything you know and love about the 0095, this Sprint Run features a Tiger Stripe DLC Coated S90V blade, matte black DLC coated handles, and black tube spacers. 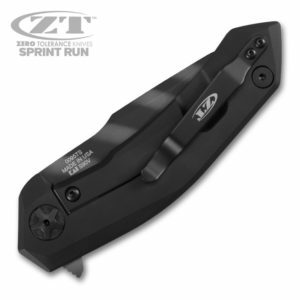 The ZT 0095TS is available for pre-order right now at smkw.com for only $240. If you’d like to learn more about this knife, simply click any link in this article or the button below. Images courtesy of Smoky Mountain Knife Works – smkw.com.